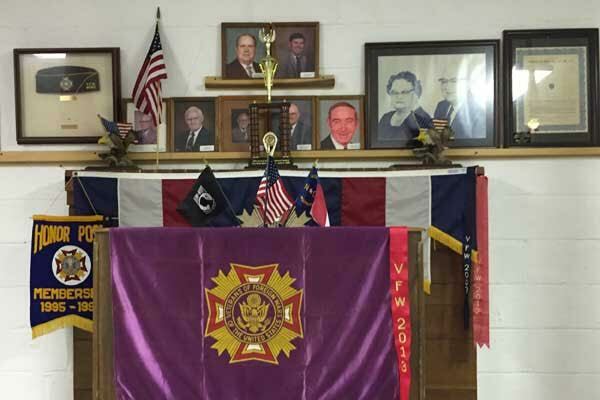 The Kiwanis Club of Elizabethtown is a civic organization dedicated to serving our communities. The youth are a priority to the club. 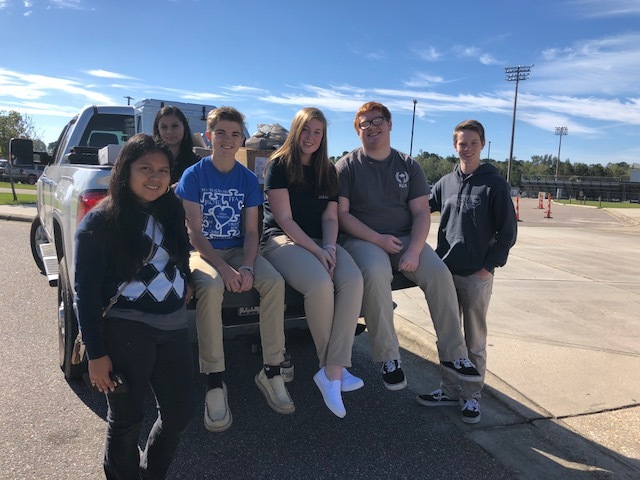 Each year the club donates up to five scholarships to local high school students, assists with heading up and maintaining Key Club(s) in the area high school(s) and offers assistance to the North Carolina Boys and Girls Clubs at Lake Waccamaw. 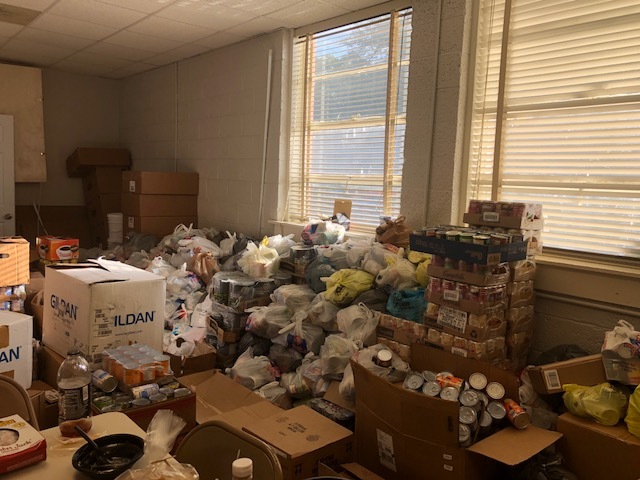 This year the club’s discussions about the annual Can Food Drive acknowledged the great need of communities since Hurricane Florence. 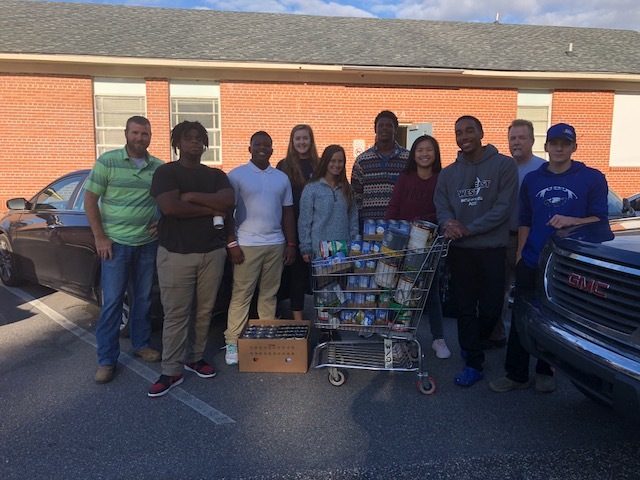 The local group decided to offer a friendly, healthy competition which challenged East Bladen High School and West Bladen High School to see which school could collect the most canned food items for the Bladen Crisis Center, a local food bank in Bladen County. 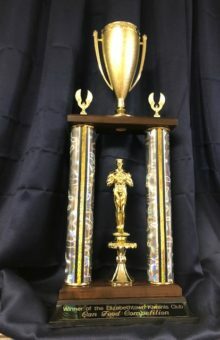 The idea for the challenge was for both schools to collect as many cans as possible through October 31st and then a trophy would be presented to the school with the most cans collected. 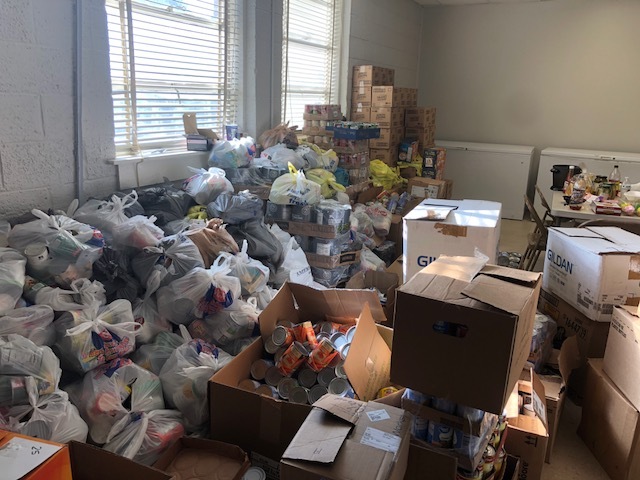 The club decided to offer the challenge this year to start an annual can food drive contest between the two high schools. 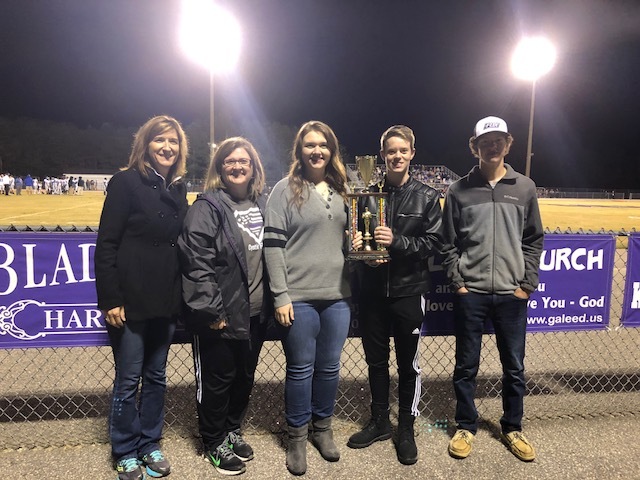 Dr. Wray, Principal at East Bladen High School, and Mrs. Peggy Hester at West Bladen High School accepted the challenge from the club without hesitation, according to club members. Both schools exceeded expectations with their collections. 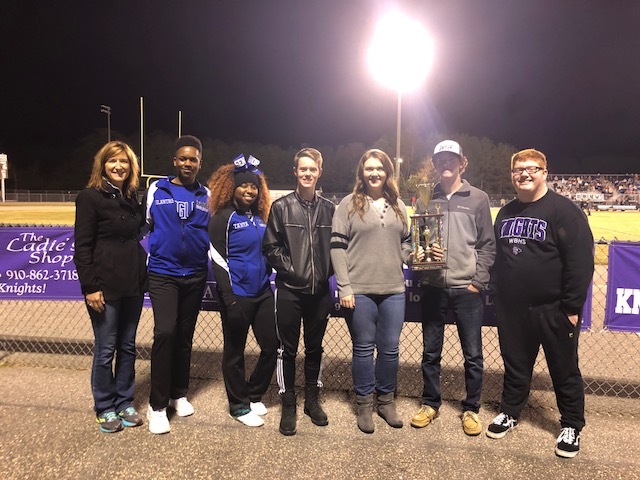 East Bladen High School collected a total of 5,079 cans and West Bladen High School took home the trophy by collecting a total of 7,689 cans. 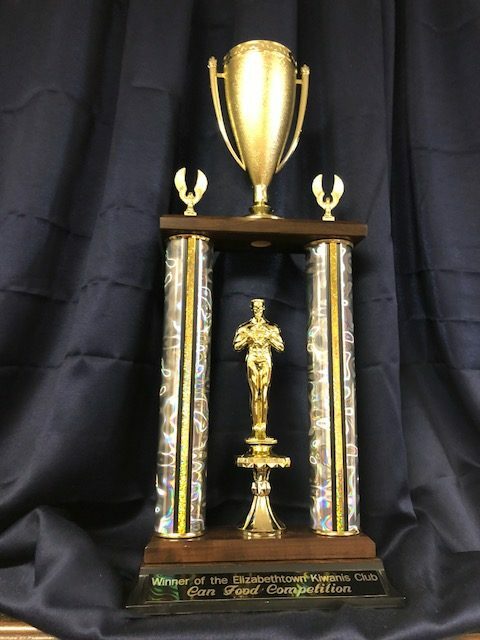 “This was a totally unexpected amount in volume,” Jeff Futrell, Kiwanis of Elizabethtown President said. “Kudos to both schools. I think this was awesome and definitely at a much needed time for the community,” he added. 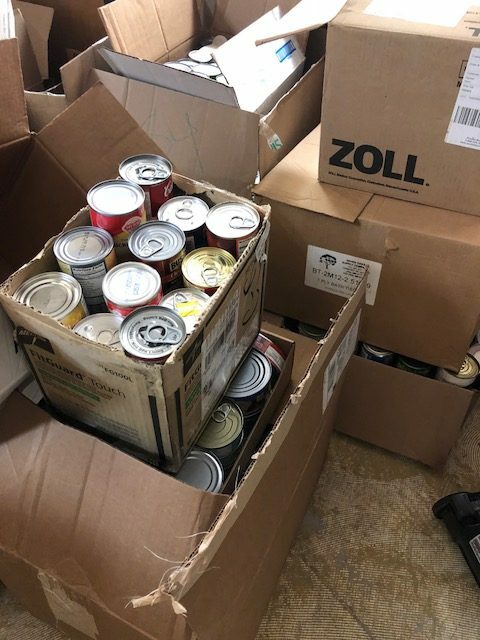 The Kiwanians have challenged the two schools to start collecting cans each year now beginning on October 1st until October 31st. 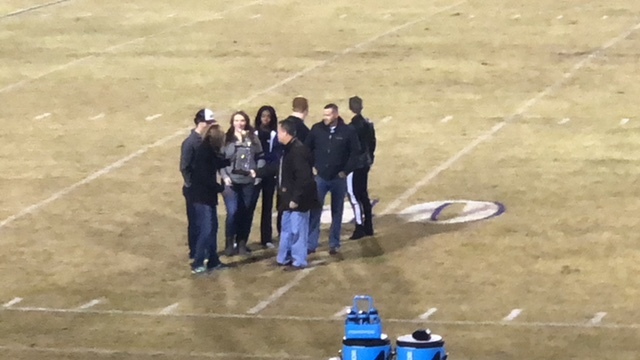 Each year the trophy is to be presented to the winner of the can food drive during half-time of the East Bladen verses West Bladen High School Varsity Football. 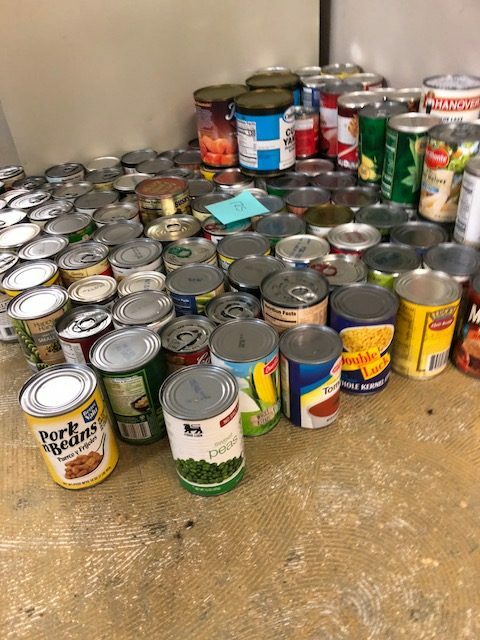 For the two schools to have collected over 12,500 cans in less than a month for the local food bank is a demonstration of who great communities are when they work together.